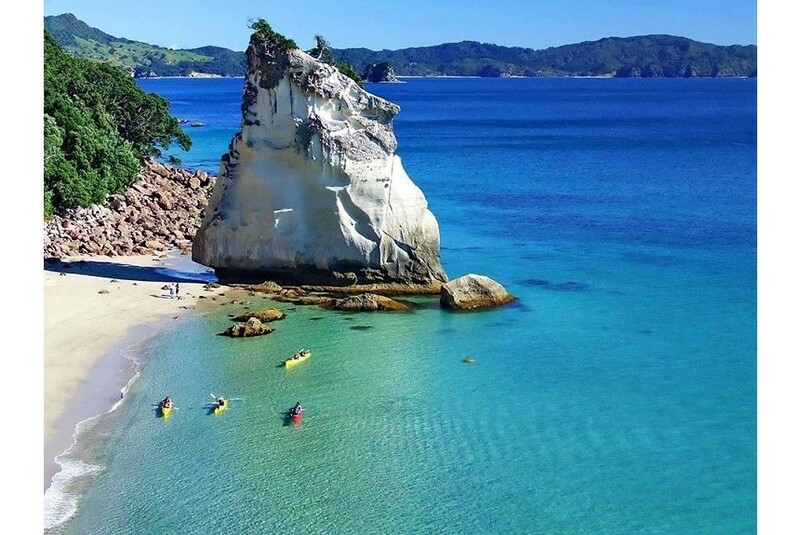 Coromandel Peninsula while you stay here at our accommodation “A Room With A View”. Beach in the distance. Your private garden and deck are for your exclusive use. A full continental breakfast is provided for you to enjoy at your leisure, as well as your own barbecue facilities.